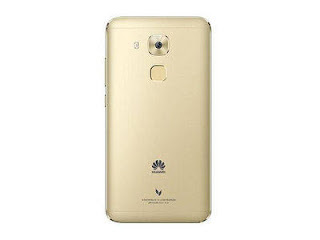 Huawei is a worldwide Chinese Telecommunications company and also the largest telecommunications equipment manufacturer in the world after Ericsson. Their latest smartphone is the Huawei G9 plus. Below are the specifications and price.